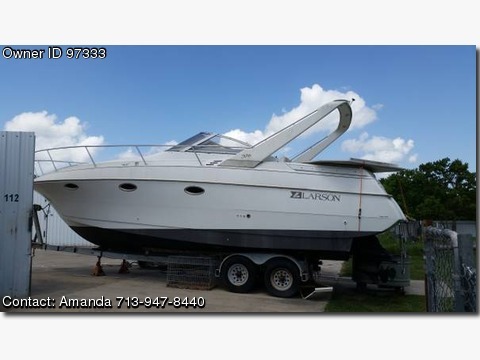 Please call boat owner Amanda at 713-947-8440. Engines in good running condition. Full galley, head, v-berth and aft berth. Boat is sold &quot;as is, where is.&quot; No Warranty.